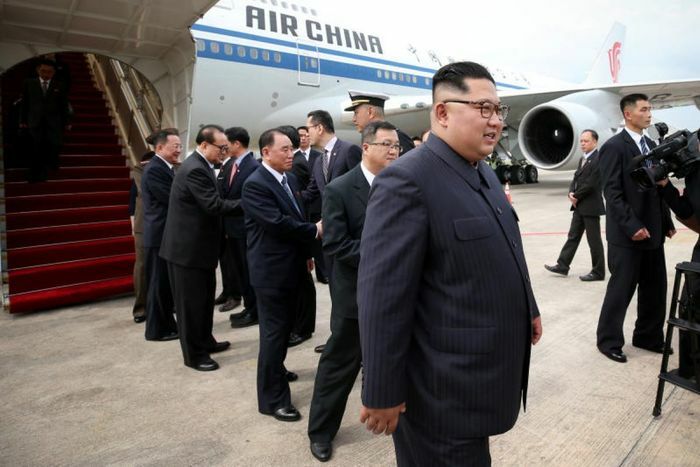 North Korean leader Kim Jong Un arrived at Changi Airport on an Air China flight on Sunday afternoon (June 10), ahead of a historic summit with US President Donald Trump on Tuesday. 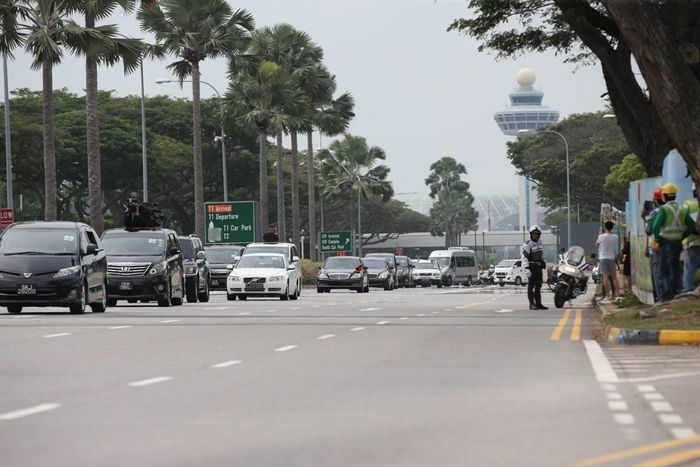 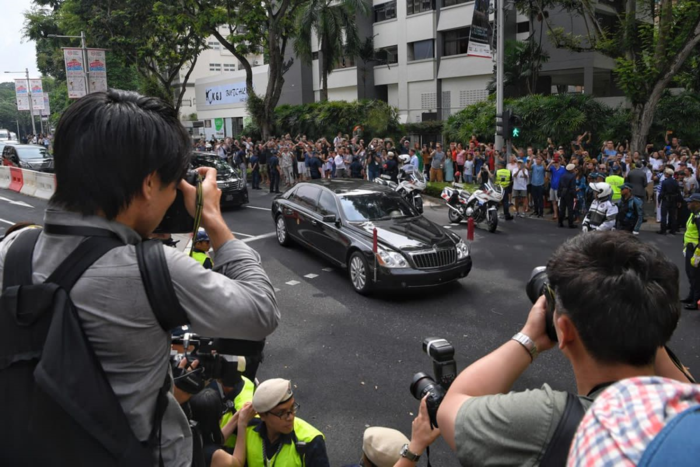 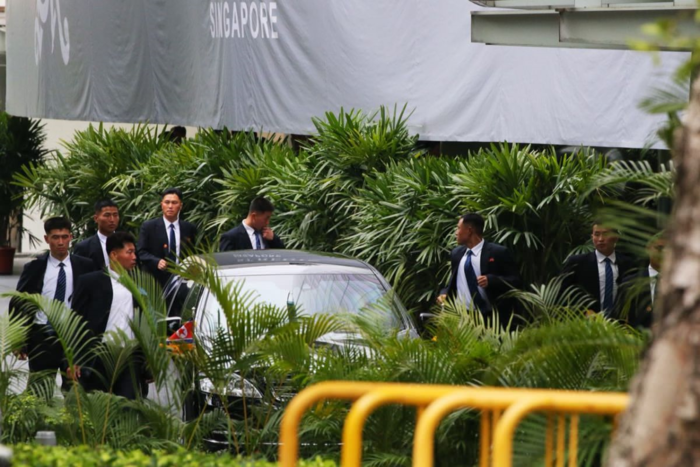 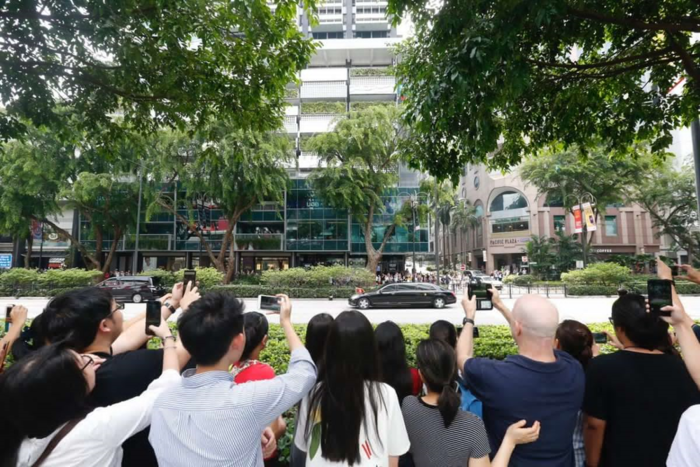 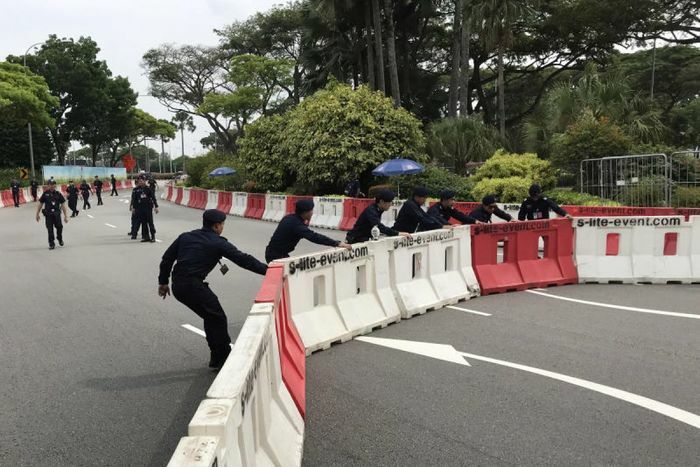 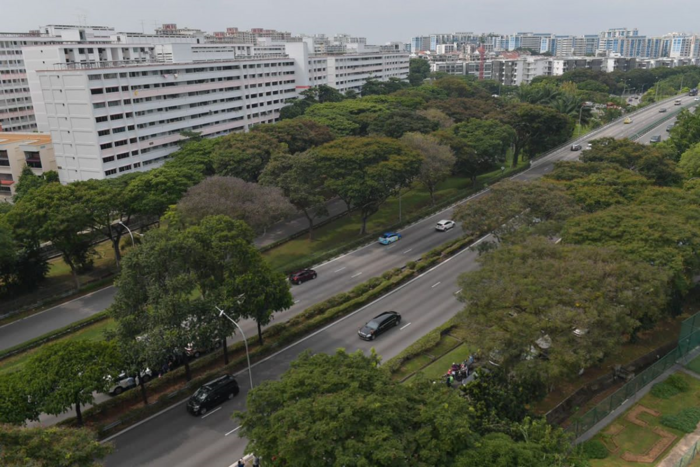 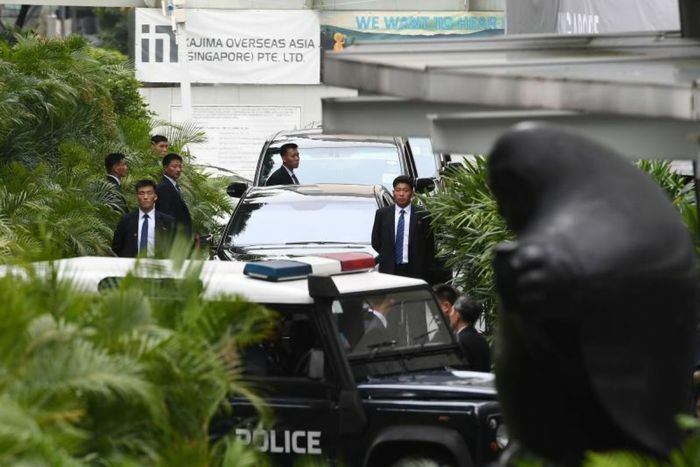 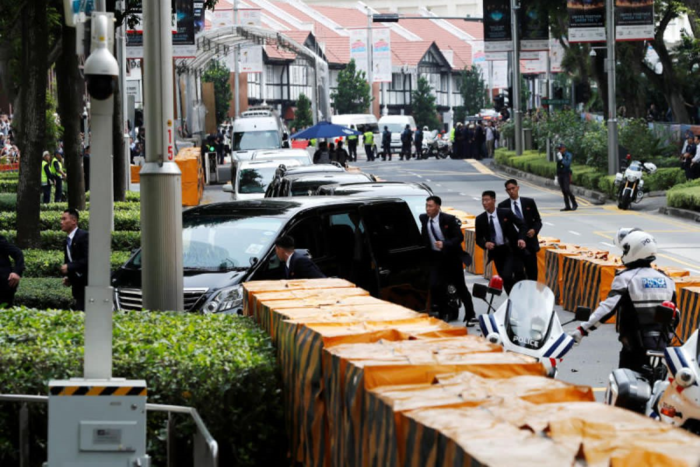 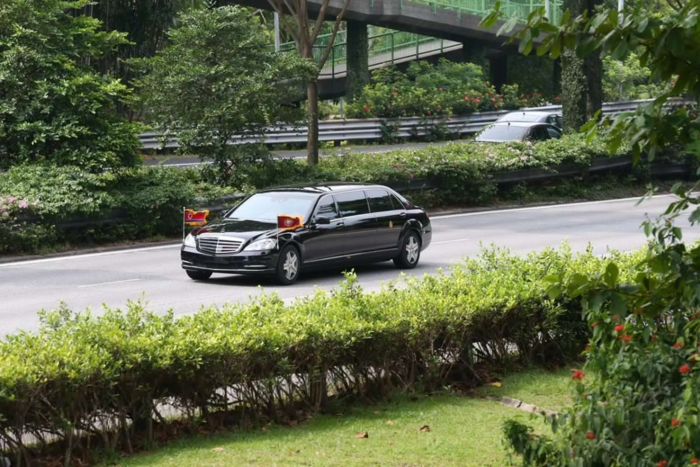 Mr Kim's motorcade - which consisted of as many as 35 vehicles - travelled via the Pan Island Expressway to The St Regis Singapore in Tanglin Road. 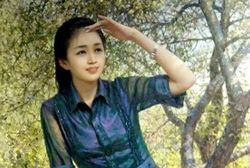 김정은 조선민주주의인민공화국 국무위원장(지도자)이 화요일에 있을 미국의 도널드 트럼프 대통령과 역사적인 정상회담을 하기 위해 일요일 오후(6월 10일) 중국항공(an Air China flight)로 창이공항에 도착하였다. 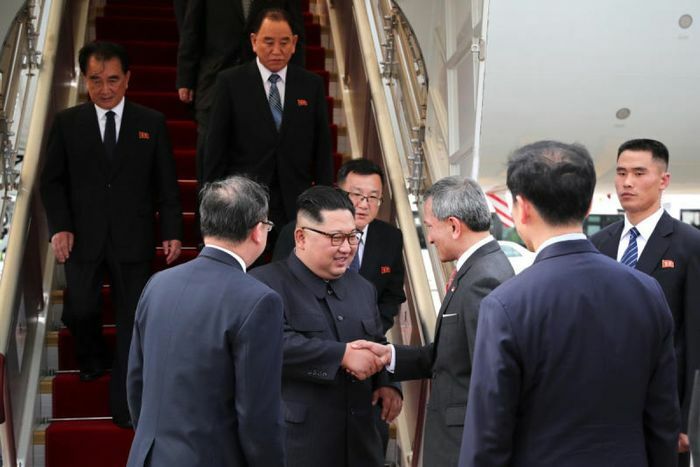 김 위원장을 경호하는 경호 차량들은 약 35대 이상이었고, 판 섬 고속도로( Pan Island Expressway)를 이용하여 싱가폴 탕린가에 있는 성 레지스(St Regis, 세인트 레지스) 호텔로 갔다. 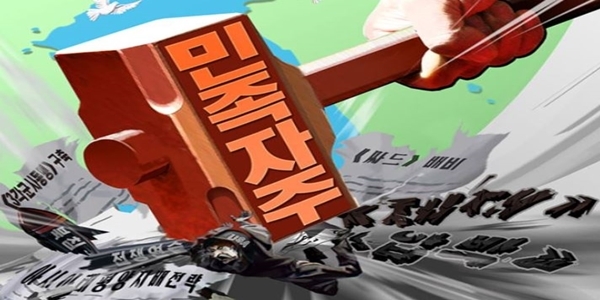 아래는 김정은 국무위원장 이동경로 사진들이다. 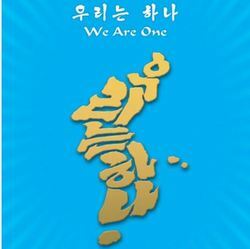 김정은 국무위원장이 예전 시단바리가 뱅기 좀 타주세요 하니 타고 갔는데 준치는 썩어도 준치이고 북한이 제4산업혁명 기초를 다지니 화성-15형과 더불어 미국이 겁을 낸거고 김위원장은 소원대로 미국을 압도하며 시다바리가 상납하는 뱅기에 올라 위장도 하며 외유를 끝낼 수 있었던 거죠.